Yarns in the Farms is a unique yarn shop located in Beverly Farms, Massachusetts. Baby Hats for the Hospital! Yarns in the Farms is a unique yarn shop located in Beverly Farms, Massachusetts. We are a community of knitters who encourage and teach each other, gaining inspiration from the talent of our customers. 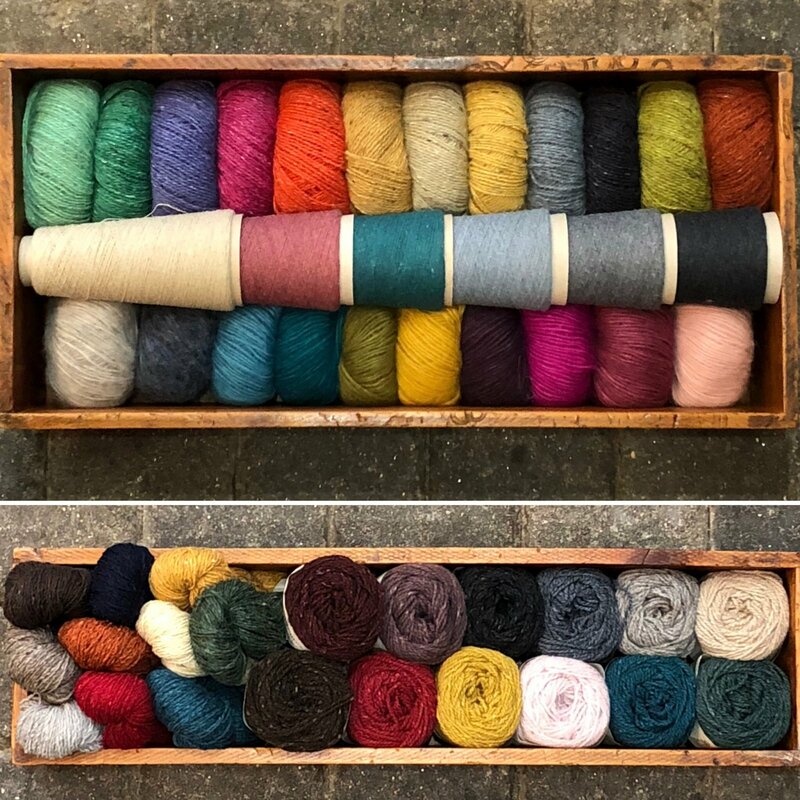 We carry a wide selection of all natural, beautiful yarns and unique notions. 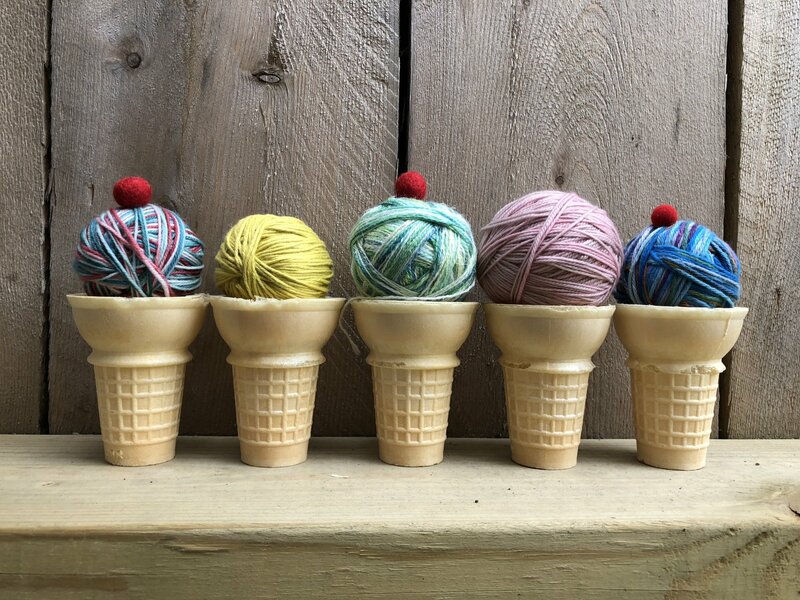 We offer classes, knit alongs, and knit nights. Check out our calendar! Come by for a visit. Bring your knitting, settle in on our couch, and have a cup of tea. Hope to see you soon!